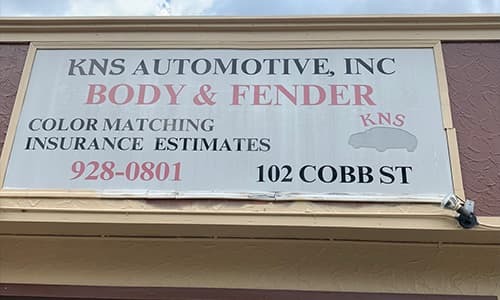 Auto Body Repair & Collision Repair in Carrboro, NC - KNS Automotive, Inc.
We Pride Ourselves In Our Knowledge Of Auto Body Repair And Collision Repair To Get Your Car Back To Factory Standards. At KNS Automotive, Inc., our trusted technicians have years of experience on handling any auto body repair and collision repair service for your vehicle. Located in Carrboro, NC, our state-of-the-art auto body shop is ready to serve all your car's auto body repair service needs. Quality work is not optional - our high standards are a guarantee. 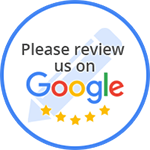 Our customers can testify to the satisfaction they experienced in doing business with KNS Automotive, Inc.. The owner and staff continually find ways to increase efficiency without losing the traditional standards keeping the team close to the customer. The KNS-customer bond, and the precision of auto body work at its best, is the foundation that will keep KNS Automotive, Inc. in demand and in the lead for years to come.